Our office is located at Kamerlingh Onneslaan 22 in Watergraafsmeer, across the street from the beautiful Frankendael Park. Since 2017 our Amsterdam auctions are held in our own auction room, directly above our wine cellars. We warmly welcome you to our auction house for our upcoming auction. 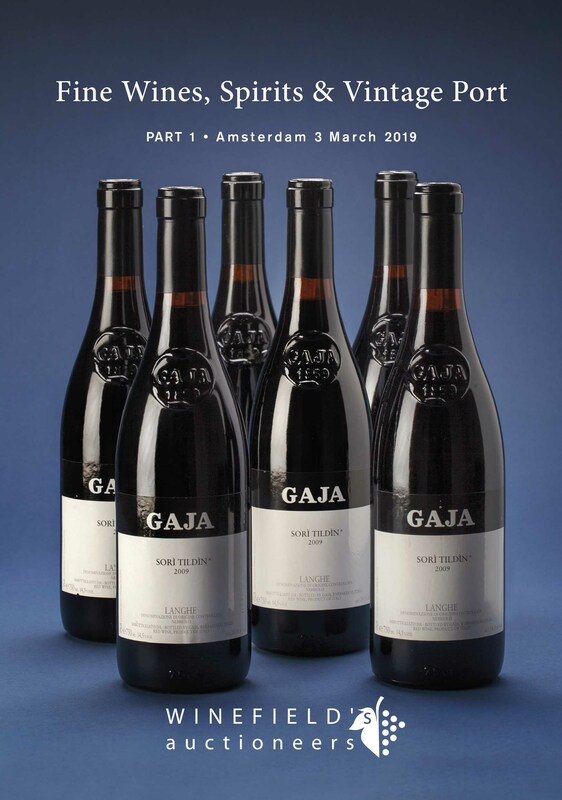 Our upcoming auction in Amsterdam will take place on Sunday, March the 3th , 2019. This auction consists of an extensive selection of fine wines that are ready for drinking, to a selection of the world’s most exclusive wines. The auction ends with a large collection of Vintage Port and a special selection of spirits. Below you can view the auction catalog about three weeks before the auction or you could download it here.